What can be expected of our Supply Chain Trainees: what kind of people are they, and what drives them in their work? To illustrate this, we want to give you an example of one of our Supply Chain Trainees: Maarten Peeters. He has recently been interviewed by Supply Chain Media, and for this blog we additionatly asked him some further questions about his experience with Inspired Talent. In this blog you will find out why he chose for Inspired Talent, and how he have developed himself during his years at our company. 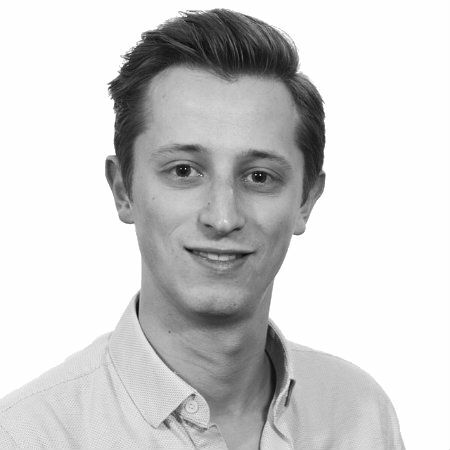 Maarten Peeters has been working at Inspired Talent for 4,5 years now as an Interim Supply Chain Professional. In these years he have had the opportunity to work for 6 different companies, which enabled him to gain a lot of experience in our workfield of Supply Chain Management. The complete interview, containing 5 questions, can be found here (in Dutch).